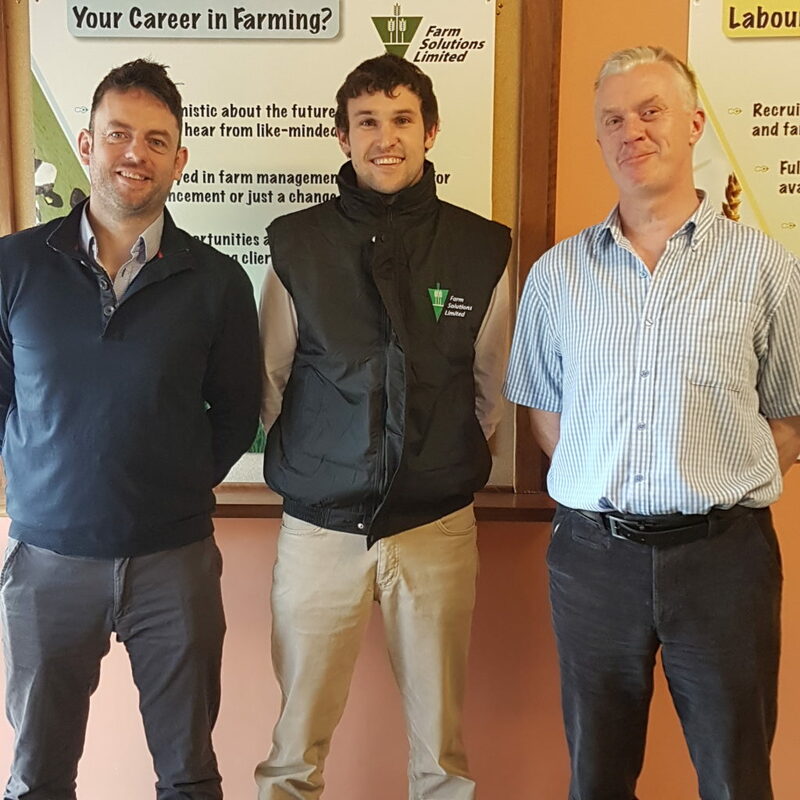 Farm Solutions are delighted to announce a New Regional Manager in the South West of Ireland this week. Myles Kearney is now the Regional Manager in the Kerry, Limerick and Clare area of Ireland. 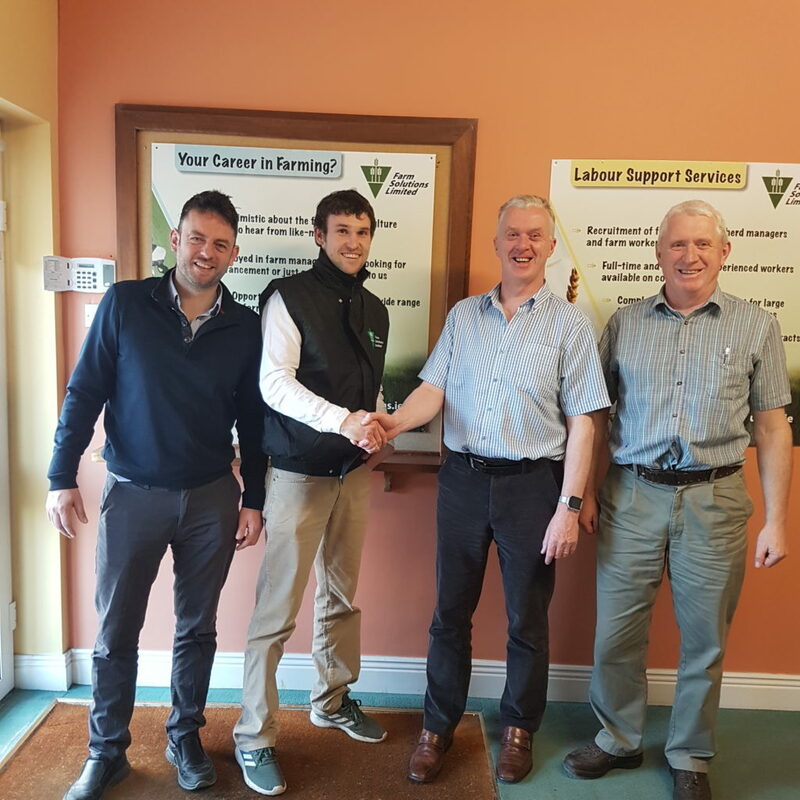 Farm Solutions have identified an opportunity in the farm labour market in this area and believe Myles is best equipped to provide this service.